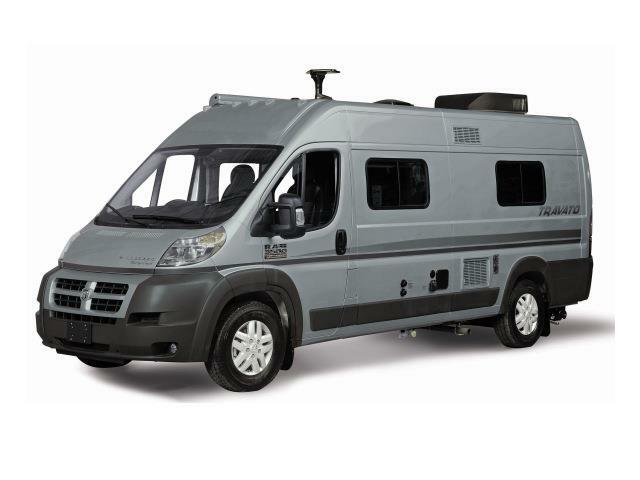 If you are looking for an airport RV rental from Los Angeles, California you are in the right place. USA RV Rentals has locations close enough to the Los Angeles airport (LAX) so that picking up an RV is convenient if you are starting your vacation from the airport. 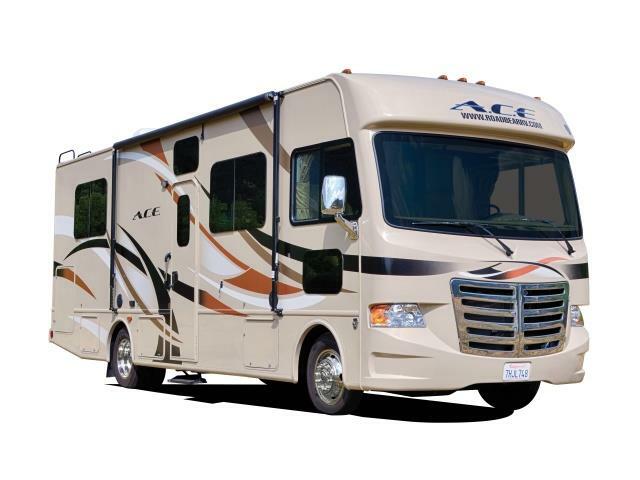 Some RV rental companies may make you spend the night in an airport hotel if you are flying in from an international destination or you may just want to start fresh in the morning. Check your terms and conditions to see if a shuttle is available from your hotel or the airport to the RV rental location. 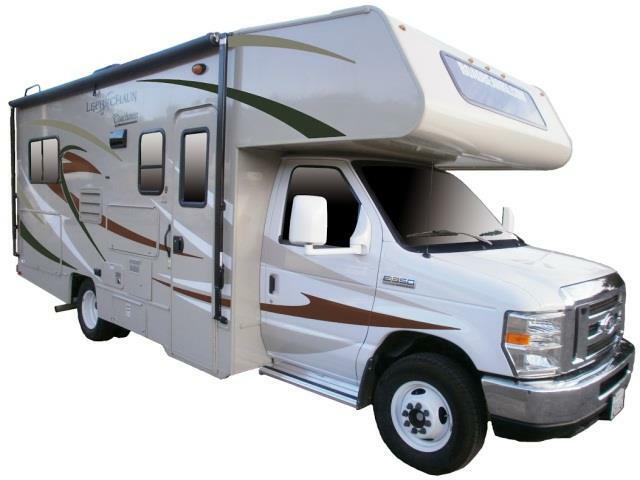 USA RV Rentals has the perfect airport RV rental from LA. Universal Studios Hollywood offers behind the scene tours looking at how special effects are made and other movie making techniques. Rides and attractions are based on movies produced by Universal Studios. Check out Jurassic Park or Transformers – The Ride, or the Studio Tour which is 13 city blocks of sets from Wisteria Lane to the Bates Motel. Pacific Park is an amusement park located on the Santa Monica Pier, ride the Ferris wheel to see the spectacular view of the Santa Monica Bay, the Pacific Ocean, the city and Venice Beach. I don’t need to mention Disneyland, but I will. Themed attractions, amusement rides, and of course Mickey Mouse, plan on spending a couple of days at the happiest place on earth. Raging Waters is the west coast’s largest water park. This park boasts 50 acres of beautifully landscaped grounds, 36 rides and attractions and a sandy beach. Knott’s Berry Farm is a themed attraction and amusement park based off of the Peanut characters. This farm, once an actual berry farm, is a great stop for families, especially those with young children as Camp Snoopy is geared towards younger children. The kids will love to spend a day at the Los Angeles Zoo, with 250 different species of animals the Los Angeles Zoo is known for its conservation efforts with over 40% of the animals being on the threatened or endangered species list. For a fun and education stop visit the Aquarium of the Pacific. Whether you want to feed the birds or touch a shark you’ll want to visit this Los Angeles aquarium. Elvis Presley, Marilyn Monroe, Tom Cruise, the list goes on. Who is your must see on the Hollywood Walk of Fame? With over 2400 stars you are sure to find more than one favorite. Griffith Observatory gives you amazing views of the planets, stars and the city of Los Angeles. This stop is completely free, including parking. Runyon Canyon offers hiking trails with breathe taking views of the city of Los Angeles, an amazing dog park for Scruffy, free daily yoga classes with professional instructors and you may even see a celebrity or two.